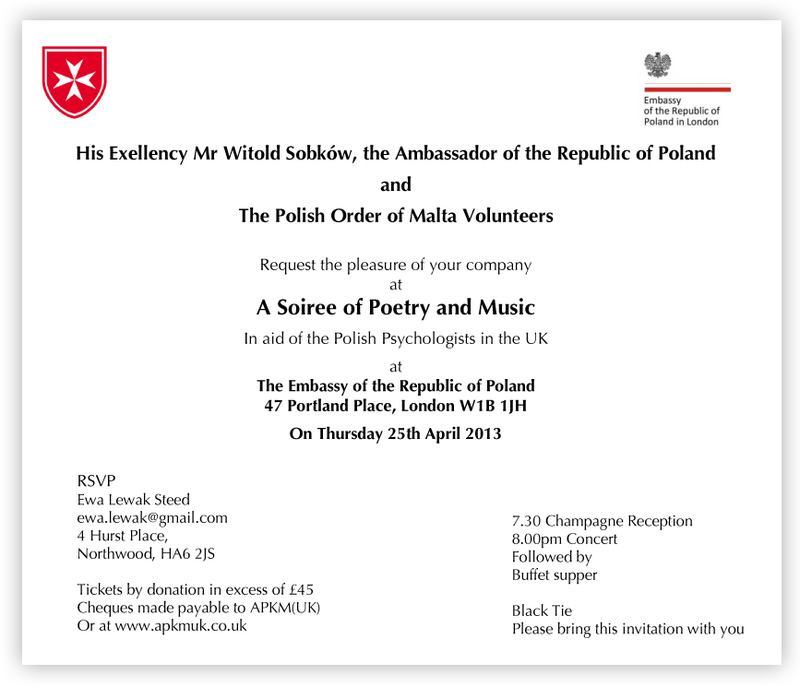 A Soiree of Poetry and Music in aid of the Polish Psychologists Association UK is to be held at The Embassy of the Republic of Poland, 47 Portland Place, London W1B 1JH on Thursday, 25 April 2013. The black tie event will be hosted by His Exellency Mr Witold Sobków, the Ambassador of the Republic of Poland and The Polish Order of Malta Volunteers. The consequences of treating crime, suicides, homelessness, poverty, homicides and unemployment come at a great cost to society. We read about these terrible situations every day in the media and this is just the top of the iceberg. Sufferers have feelings of anxiety, of guilt, alienation, hopelessness, adopt addictions from their need to forget, suffer from depression, loneliness, lack of self-worth, can have an inability to connect with others, suffer from the physical distance to their families as well as from the difficulties one can encounter as a stranger in a foreign country. The Polish Psychologist Association assists Poles in Great Britain through a network of trained psychologists, who volunteer their time, knowledge and experience in their mother tongue. In 2012 we have helped over 1,500 people in crisis situations. 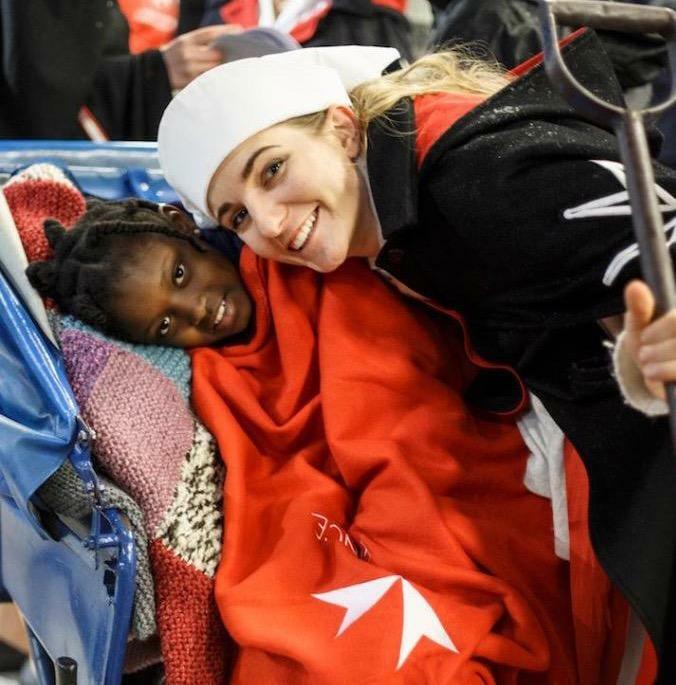 The Polish Order of Malta Volunteers would like to support the Polish Psychologists by fundraising and helping them to establish a clinic and intervention centre. Your support would be extremely valuable and is greatly appreciated. 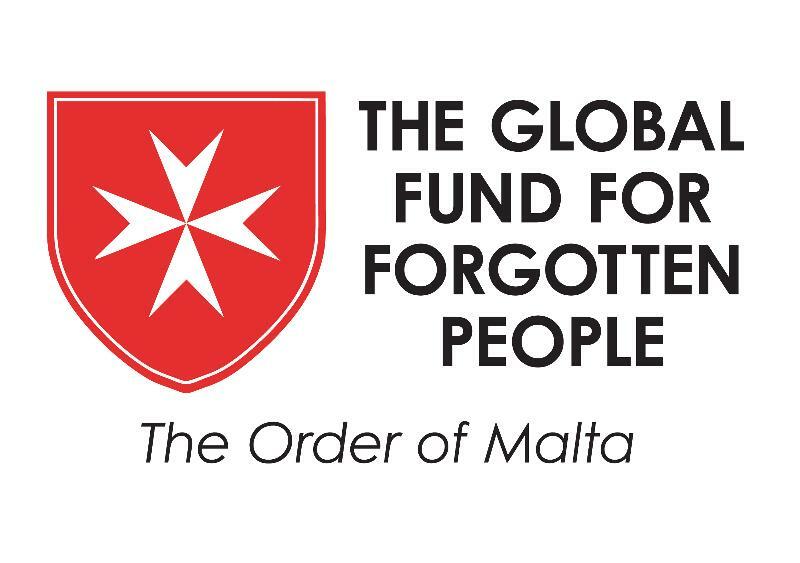 Any cheques with donations to the Polish Knights of Malta can be made payable to APKM UK, (Reg. Charity No. 1102122) or donations can be made using the PayPal option below. APKM UK website holds no payment card details.